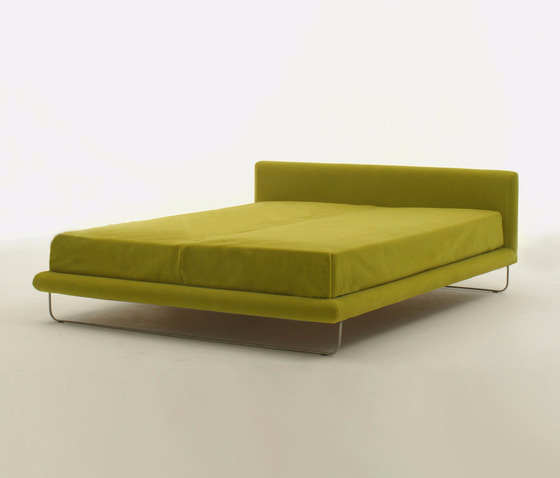 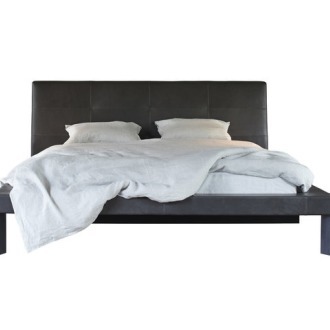 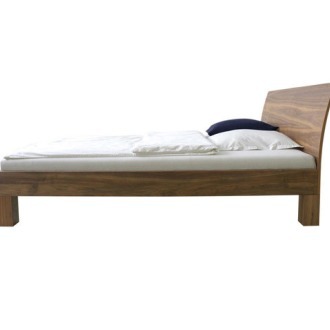 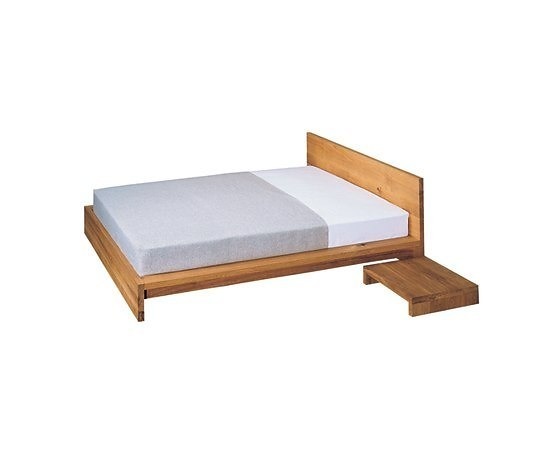 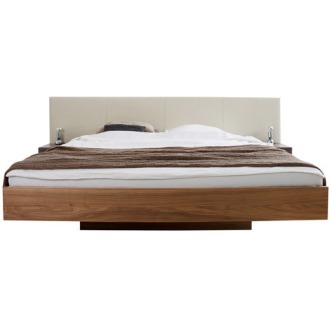 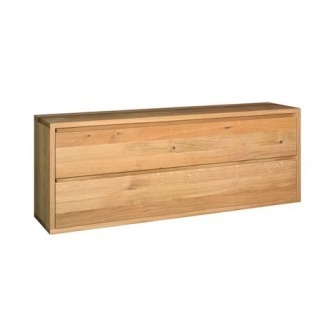 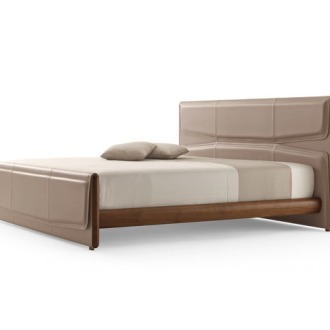 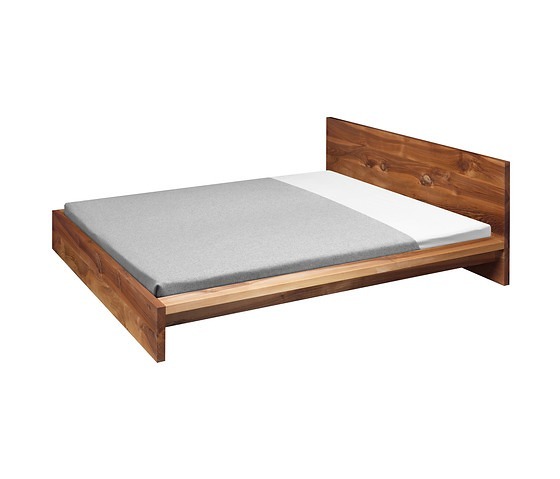 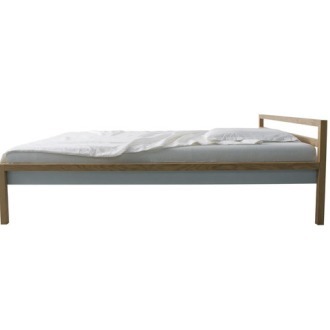 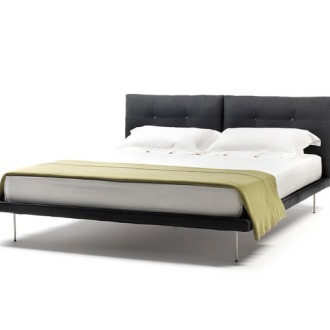 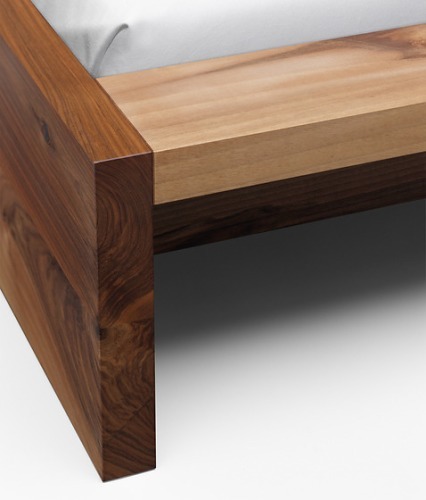 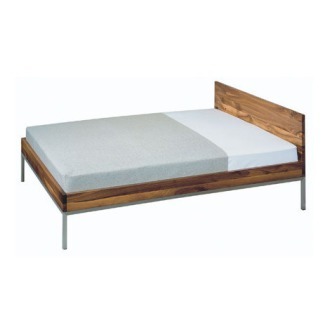 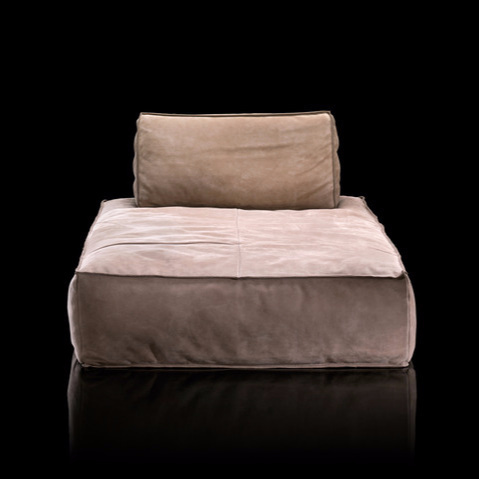 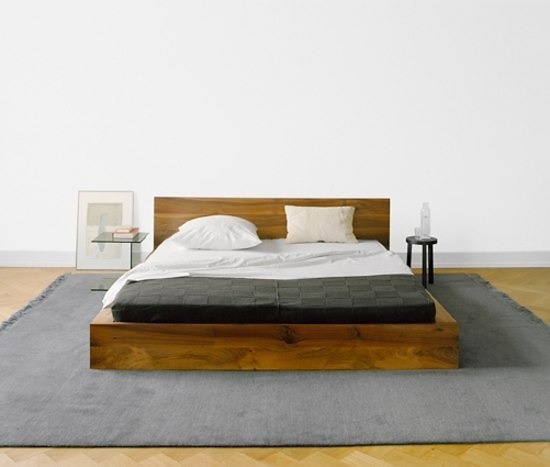 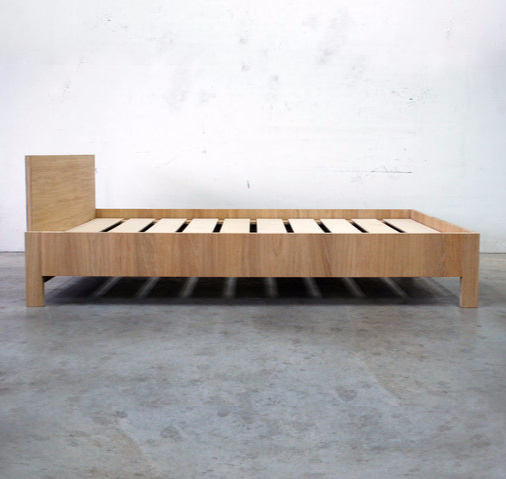 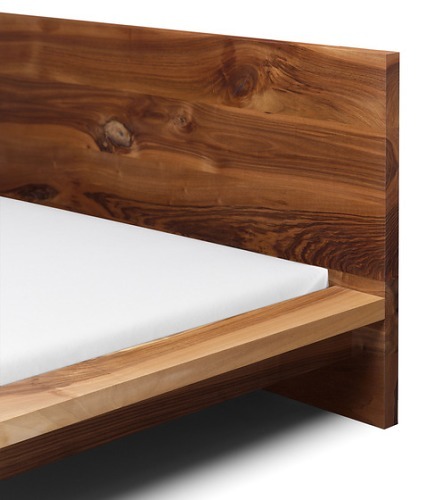 This bed is manufactured from solid wood 40 mm (1 5/8 inch) thick. 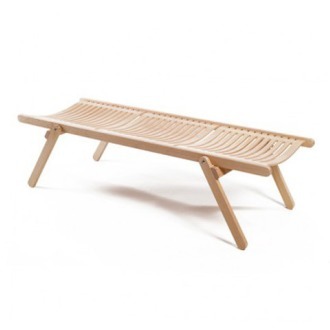 The frame height is 250 mm (9 7/8 inch) and can be taken apart. 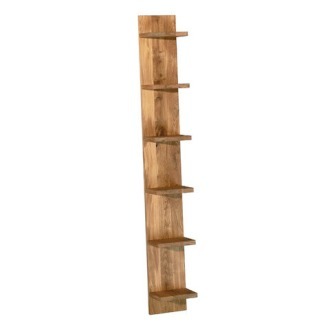 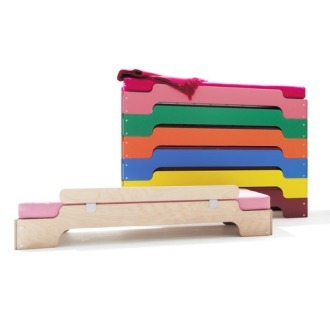 The standard model with wooden supports offers a recess depth of 100 mm (4 inch). 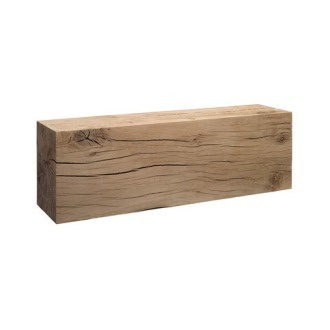 The recess depth can be increased to 125 mm (4 7/8 inch) by replacing the wooden supports with metal sections. 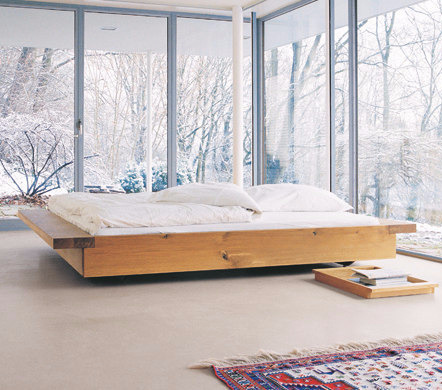 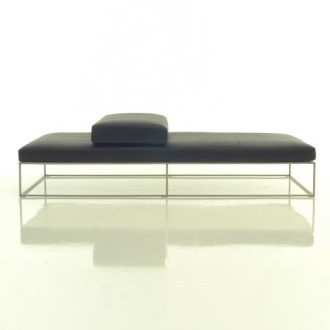 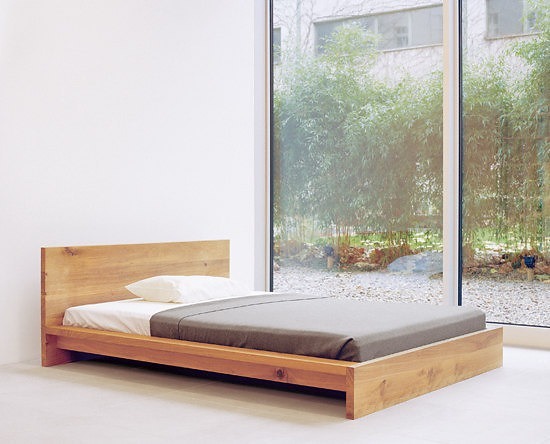 In this version, the frame can house most available bed systems. 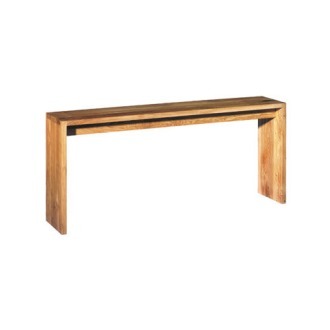 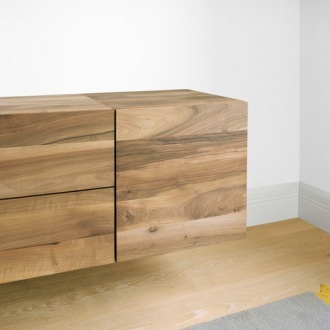 There is a central bracket for additional strength, also enabling the use of two separate slatted frames. 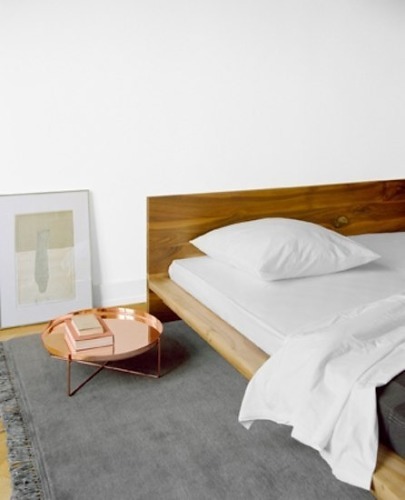 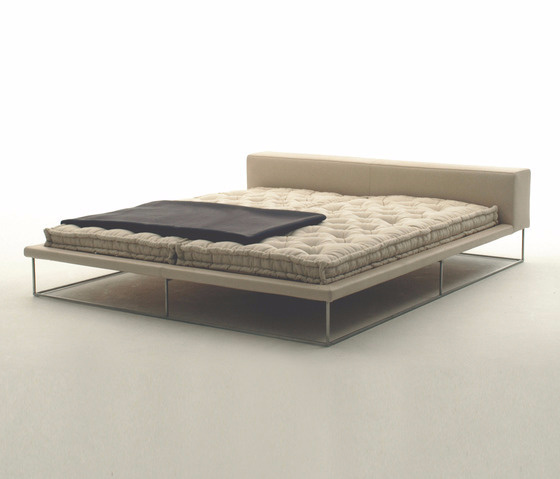 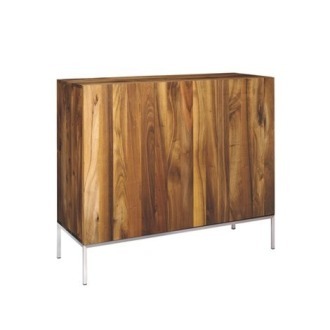 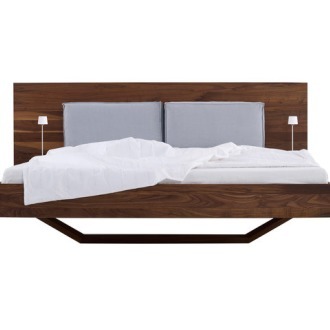 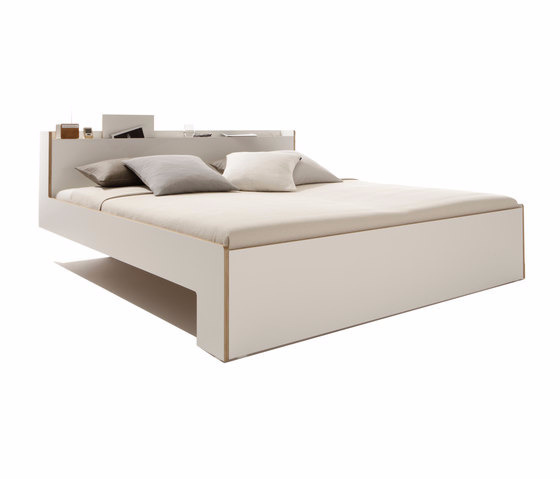 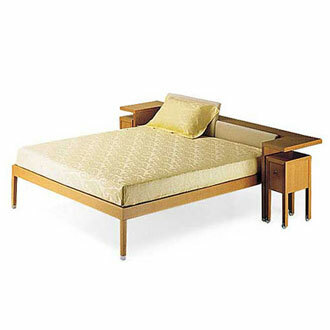 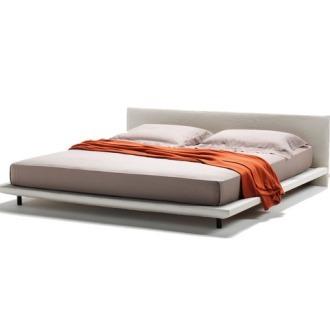 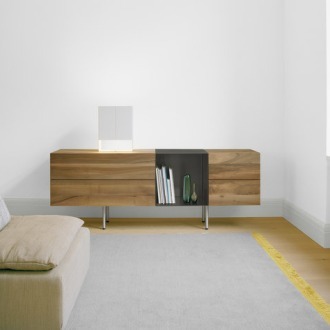 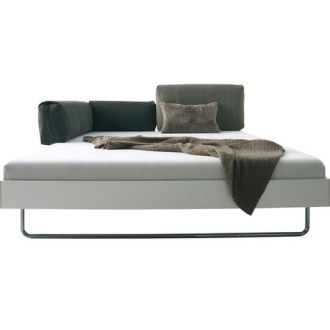 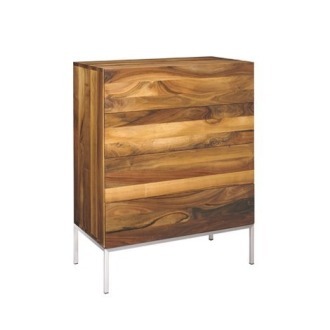 The bedside tables NT01 MAX and NT03 EMIL are ideal to be combinded with this bed. 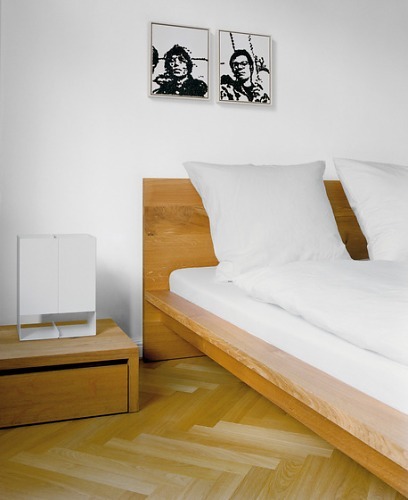 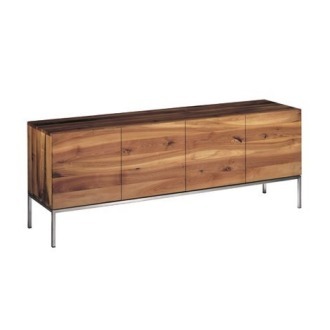 Slatted frames need to be ordered separately.